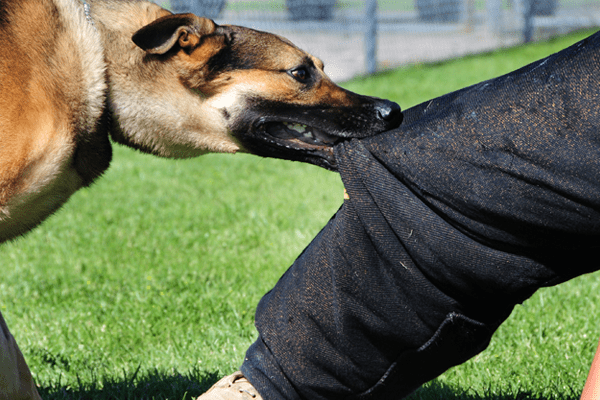 Did you know that if a dog bites you, or a farm animal strays from an enclosure and you have an accident, you have a claim against the owner? It can even extend beyond that. The landlord or owner of a home or farm from which the animal escapes can also be held liable. Through our successful cases, we have shown that this is possible. Most people also do not realise that they are actually insured against this: either through their household or bond insurance. This means that recovering damages is not that difficult.